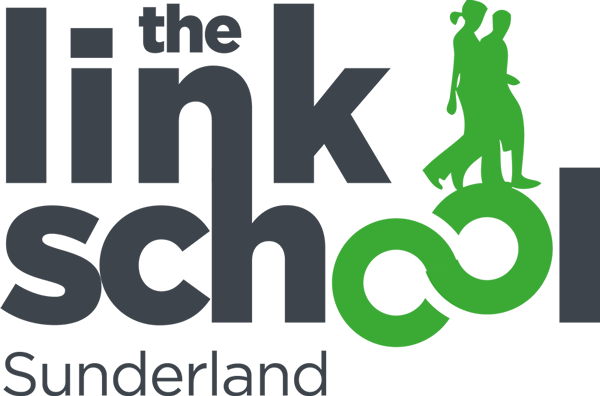 The Link School is an alternative provision school serving the City of Sunderland. The Link School has been recognised as a Centre of Excellence for Inclusion and all learners are valued, regardless of where their abilities lie. The school is committed to helping everyone REACH their potential, whatever their abilities, through the provision of a balanced and challenging curriculum taught in a caring and supportive school environment. The SEND information report outlines information regarding the ways in which we provide for support for all learners with special educational needs and disabilities, in order to realise their full potential, make outstanding academic and personal progress and grow to be equipped for their future lives. Provision may change and develop over time to meet the individual needs of learners. The Special Education Needs Information Report sets out the schools approach to meeting the needs of learners with SEND. It provides valuable information to parents/carers and other stakeholders around policies, procedures and practices. You can read our SEN report by downloading the PDF below.